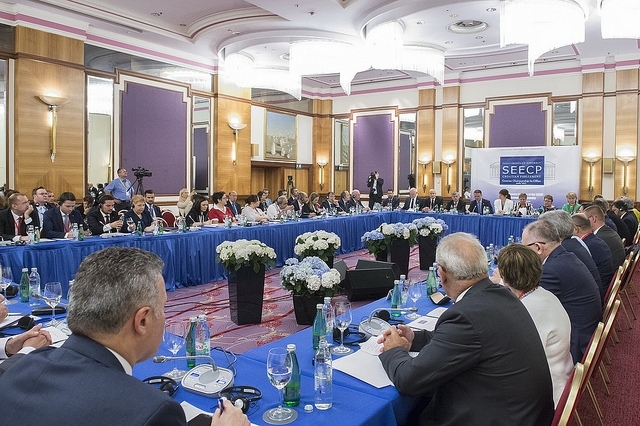 On 10 June 2017 in Zagreb Fourth Plenary Session of SEECP PA was organized by the Croatian Chairmanship in Office. 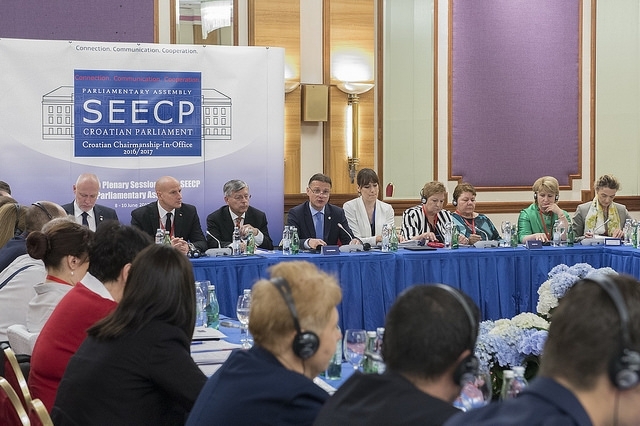 Main theme of the debate was: “ Connection, Communication, Cooperation: the way forward”. 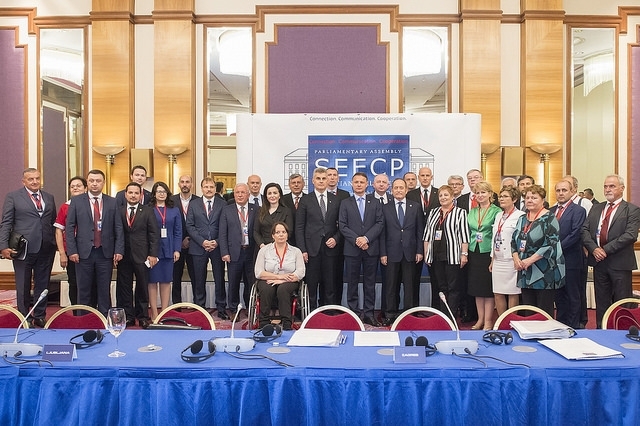 The Session adopted Reports and Resolutions of the General Committee on Economy, Infrastructure and Energy, General Committee on Justice, Home Affairs and Security Cooperation and the General Committee on Social Development, Education, Research and Science and Final Declaration. On 8 and 9 June meetings of the three General Committees and of the Standing committee were held.